Since the 2018 FIFA World Cup kicked off in Moscow, crowds of Chinese soccer fans have been flying into neighboring Russia for the quadrennial tournament. But as they landed in the host city, some unlucky fans would soon discover that their tickets were counterfeit. Around 3,000 Chinese soccer fans were tricked into a ticket scam set up by a Russian company Anji MSK, a staff from Russian Embassy in China told Tencent’s sports channel last Saturday. 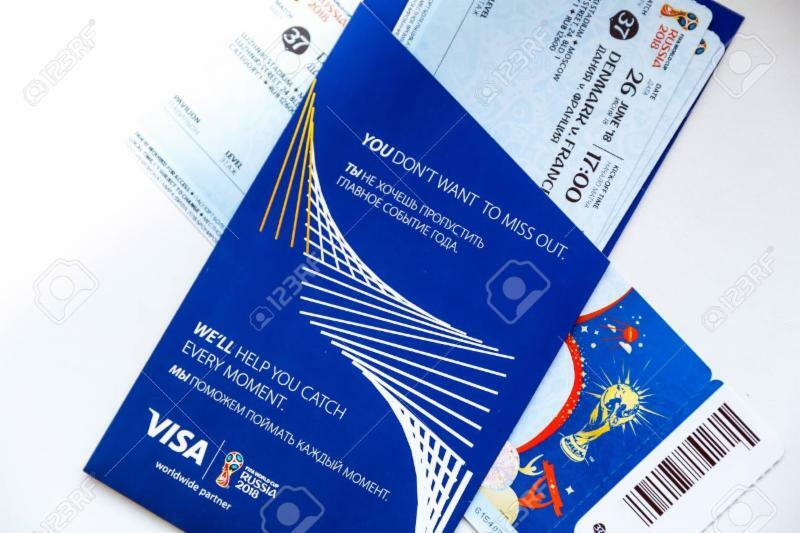 It was reported that over 10,000 counterfeit tickets were sold around the world and the total value might exceed 100 million US dollars. Fake tickets is not a new thing in big sports events, in last month itself (May 2018), UEFA has also warned fans of Liverpool and Real Madrid that fake tickets for the upcoming Champions League final in Kiev may be circulating on secondary websites. On the day that thousands of Liverpool fans are due to discover whether they have been successful in the ballot for final tickets, football’s governing body in Europe admitted it is concerned that counterfeit tickets are being offered to supporters. According to the Council of Better Business Bureaus (CBBB) , thanks to the internet, there are countless ways for consumers to find tickets and connect with online marketplaces, ticket sellers, and resellers. Last year, the Better Business Bureau (BBB) received over 300 reports on BBB Scam Tracker about ticket scams related to sporting events, concerts, theatre, and more. Most of the time, the ticket scams increased in absence of physical authentication technologies such as security hologram and others. Designing and using a security hologram on tickets can make tickets extremely difficult to replicate, preventing potential fraud. The hologram adds an extra security feature and distinguishes the genuine tickets from counterfeits. The requirement of high secure ticket become more important especially in case of terror threat. As per sources, in recent world cup, Russia spend at least €445 million on security plan. Whilst, it is important to enhance security measures at all front a slight loophole in non-securing ticket could be lethal. 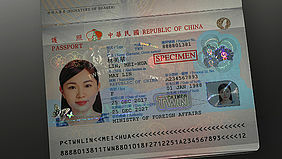 In its latest remake, the Taiwan passport has been equipped with a protective KINEGRAM TKO (Transparent Kinegram Overlay) on the paper-based data page, containing a KINEGRAM ZERO.ZERO Combi diffractive OVD (optically variable device). This product represents a technology leap in the document security industry, placing it far ahead of other available solutions in the market. Blockchain technology has the potential to do amazing things. It can provide an immutable, digital audit trail of transactions, and can be used to cheaply verify the integrity of data. It can help businesses and individuals agree, on a global scale, about the true state of affairs within a market without relying on a costly intermediary. See the latest article from Harward Business, assessing blockchain business models, it is useful to understand what blockchain can’t do ? A man arrested printing counterfeit banknotes, revealed that he had learned it after watching YOUTUBE. Police have seized counterfeit banknotes worth 1.7 million, printer, scanner and cutter from his home.